Hey y'all, Today I'm starting today off with a weekly rundown. In this post I'll be sharing some favorites from my week as well as what I've done, saw, listened to and loved. WORE: Last Sunday I wore one of my favorite outfits to mass and even did a little Valentine's shoot for Tuesday. This look was perfect for v-day thanks to the pink and gold colors and the ever so cute heart wall here in the city. You can read this post HERE if you haven't so far. 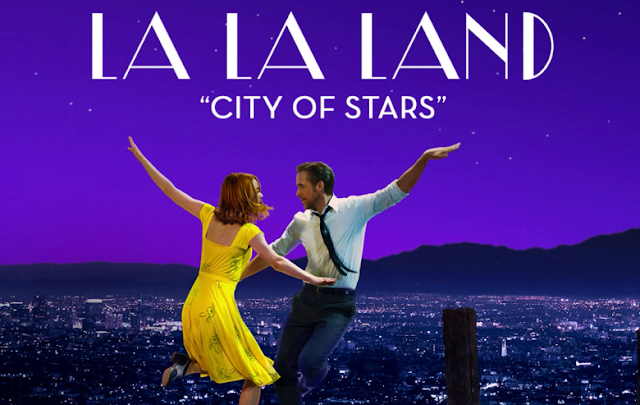 LISTENED: I've currently been listening to the La La Land soundtrack and y'all this soundtrack is beautiful! I love it so much and not only because I like to envision Ryan Gosling singing to me in person ( I mean who doesn't??! lol) but it's a reallllly great listen. SAW: I've been really into Amazon Prime, there's literally tons of movies (both new and older), tv shows and even Amazon Original shows which to my surprise are really good. I recently started watching Good Girls Revolt which is based in the 60s or 70s and the main characters (all women) who are working as researchers for a huge newspaper firm in NYC. To sum the story up these women 'revolt' by trying to become writers and fight for women equality in the workplace. I'm only on the third episode but it's sooo good so far! POSTED: With it being Valentine's week, I've been trying to post pink and red. Since my instragram is fairly new, I don't have a ton of posts but I've been trying to post more regularly. here is one of my recent posts! 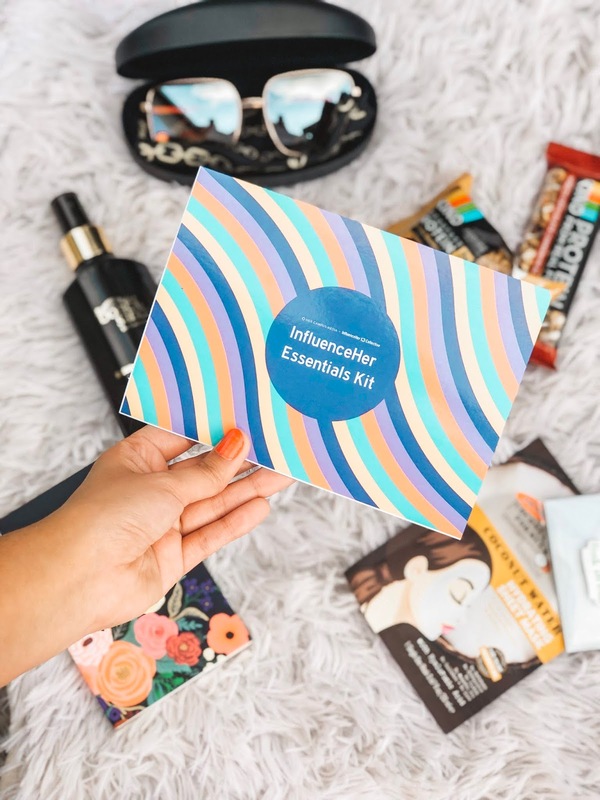 LOVED: So this week a couple of amazing collabs came out. The Lilly Pulitzer and S'well collab is just too cute and I really want a bottle ,but do I really need one?!? 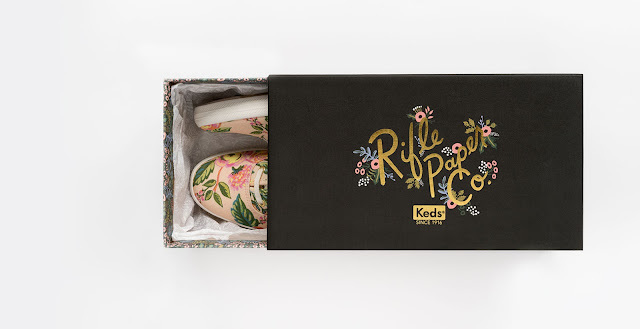 The Riffle Paper Co. and Keds collab also came out this week and y'all I'm OBSESSED! I wrote a brief post on the collab HERE if you want to read it! I hope y'all enjoyed this type of post! Leave me your thoughts in the comments!